In addition to providing ISO, HIPAA / HITRUST CSF and FedRAMP SaaS Solutions for enterprises, healthcare professionals and agencies in need of Private or Community Clouds, Project Hosts offers programs to assist ISVs and Agencies implement and achieve their own compliance offerings. 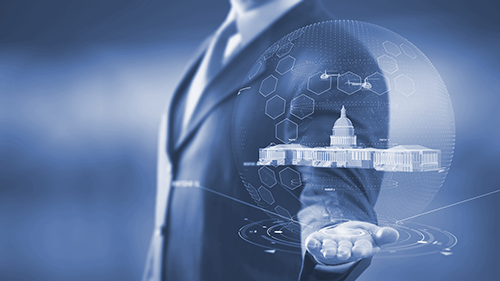 For instance, our FedRAMP Agency Authorization Program is targeted to U.S. Government Agencies who want to deploy and manage their own FedRAMP-approved Cloud Solutions. By partnering with Project Hosts, agencies can get their own “Authority To Operate” credentials. Our FedRAMP Solution Authorization Program is for ISVs and Cloud Service Providers (CSPs), who partner with Project Hosts to get their specific Application Solution compliant with FedRAMP Authority to Operate (ATO) standards. Our ISO 27001 cloud for commercial customers is compliant with the security controls defined by the International Standards Organization. Our HIPAA / HITRUST CSF cloud for Healthcare customers and ISVs applications complies with the required security controls to fully protect patient and provider data. Our FedRAMP cloud is certified at the Moderate and High levels for Federal Agencies and ISVs needing SaaS-level compliance. The most secure cloud platform expressly designed and audited for the U.S. Department of Defense – meets DOD/Level 4 and 5 levels with more than ~370 security controls.